Mumbai. 22 March 2019. 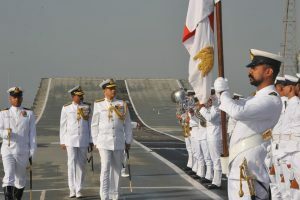 Rear Admiral Sanjay Jasjit Singh takes over as Western Fleet Commander. 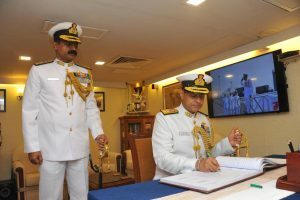 Rear Admiral MA Hampiholi is proceeding to IHQ MoD (N), New Delhi, as Director General Naval Operations in the rank of Vice Admiral on 27 March 19. 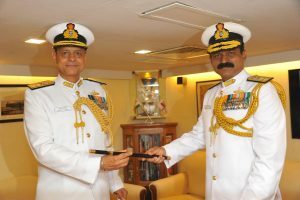 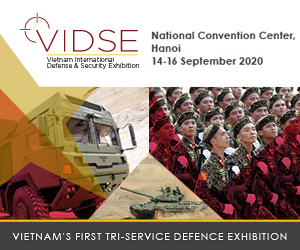 Under Rear Admiral MA Hampiholi, the Western Fleet had undertaken several operational deployments and multinational exercises, strengthening maritime security and deterrence at sea, for which he was recently awarded the Ati Vishist Seva Medal.